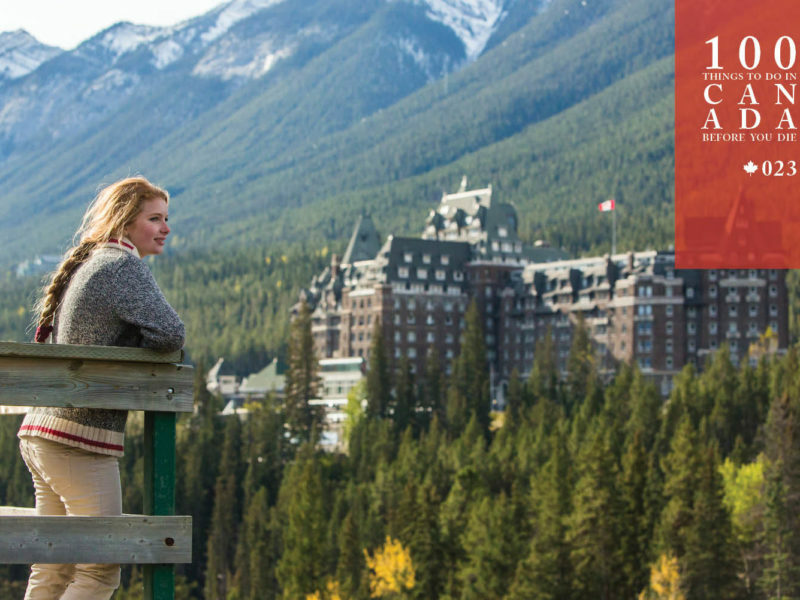 Stay in a luxury Canadian Fairmont hotel, that’s also a destination itself. Canada’s stunning collection of Fairmont hotels and resorts are more than just places to rest your head – they’re genuine tourist attractions in their own right. Each holds a special place in the history of the nation, such as the Fairmont Banff Springs, opened in 1888 as Canada’s first grand railway hotel. Without exception they are architecturally splendid, like the Edwardian era Fairmont Empress on Vancouver Island, and most take full advantage of the world’s most sought-after destinations, such as the Fairmont Château Lake Louise, a sublime 19th-century former chalet perched on an emerald-hued glacier lake in the heart of World Heritage-listed Banff National Park. The Fairmont Lake Louise is one of the most beautiful hotels in the world. They’ve played host to countless famous names, such as John Lennon and Yoko Ono, who recorded Give Peace a Chance at one of their famous staged Bed-Ins for Peace at Montreal’s Fairmont The Queen Elizabeth. Winston Churchill held wartime strategy sessions with Roosevelt at the Fairmont Le Château Frontenac in Québec City in 1943. Synonymous with luxury, steeped in history and visually breathtaking, a stay in a Fairmont goes beyond mere hospitality; it’s an experience to be treasured. The famed John Lennon Suite, at the Fairmont Queen ELizabeth. Vancouver alone is home to four Fairmont properties, with 15 more spread out across Canada. Visit fairmont.com for the full list of hotel and resort locations. 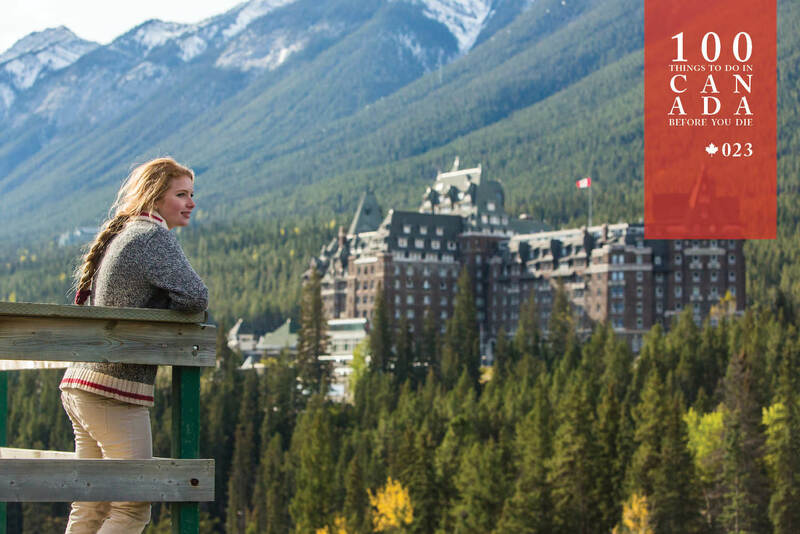 Book a historic stay at a Fairmont Hotels & Resorts property (fairmont.com) or take the Grand Tour of Canada & Alaska with Scenic (scenic.com.au).